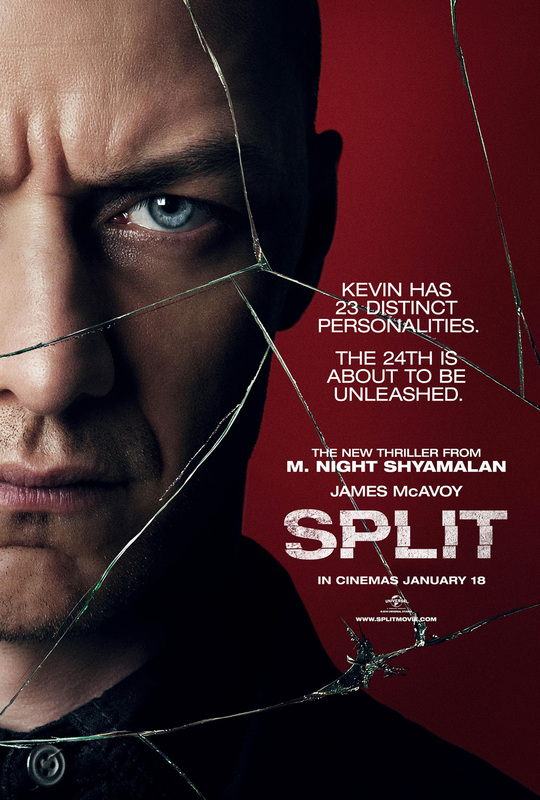 A new one-sheet art forUniversal Pictures' pyschological thriller “Split” – the latest film from writer/director M. Night Shyamalan – has just been unveiled. 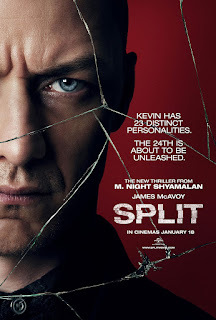 The poster shows cracks in the extreme close-up image of James McAvoy's character suffering from split personality disorder. Check out the poster below and watch the film when it opens across the Philippines on January 17, 2017. 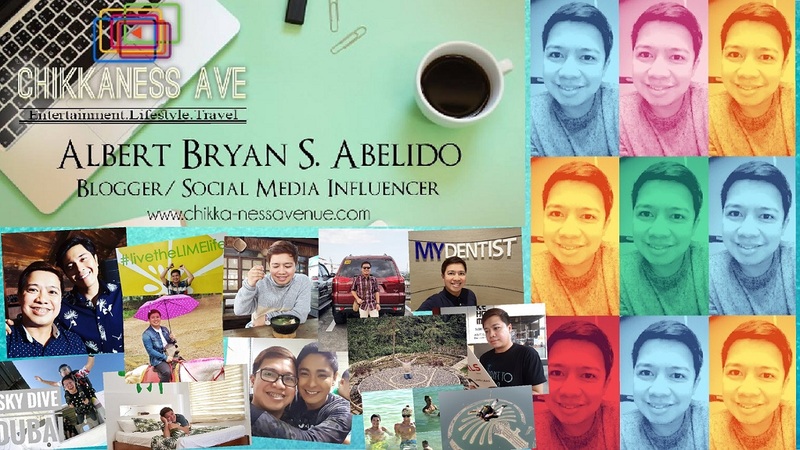 Synopsis: While the mental divisions of those with dissociative identity disorder have long fascinated and eluded science, it is believed that some can also manifest unique physical attributes for each personality, a cognitive and physiological prism within a single being. “Split” is distributed by United International Pictures through Columbia Pictures.